Andrea Bedford: I keep trying to say goodbye to my father, but its like writing in invisible ink, you know? It doesn't take. 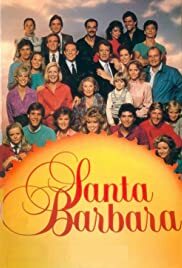 Santa Barbara was very unique.Its great writing and amazing cast were something that has never been seen on TV. Santa Barbara created couples that will never be forgotten. Actors like Harley Jane Kozak,Lane Davies,Marcy Walker,A.Martinez,Jed Allan,Judith McConnell,Robin Mattson,Nancy Grahn etc. 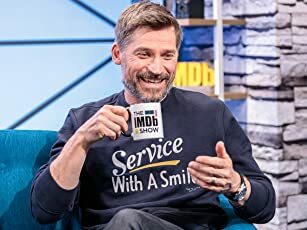 were outstanding.Cast like that will never be seen again. Through Santa Barbara we were able to live through most wonderful feelings and see the most beautiful lovestories. Santa Barbara will never be forgotten! We,the fans, will always be grateful for those beautiful memories that SB let us have.